It’s a feature called “Instant Offer,” and as the name suggests, will allow customers to forego the negotiation process and effectively buy a home with just one click. 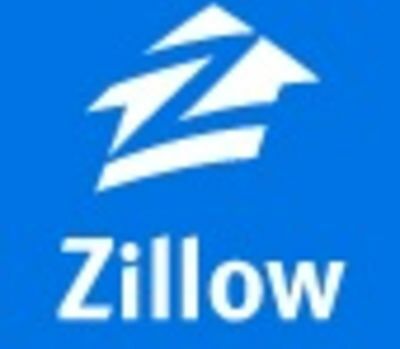 How Can You Possibly Trust Zillow Now? It's all about relationships and understanding the clients needs​. Special thanks to the team for their patience. 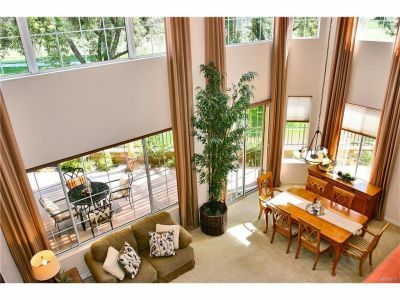 They had incredible attention to detail, excellent follow-through, went beyond our expectations. They stayed on top of each and every issue that came up. Their patience and personality made them easy to work with.